Françoise Gilot was an artist, lover, muse but above all a mother. 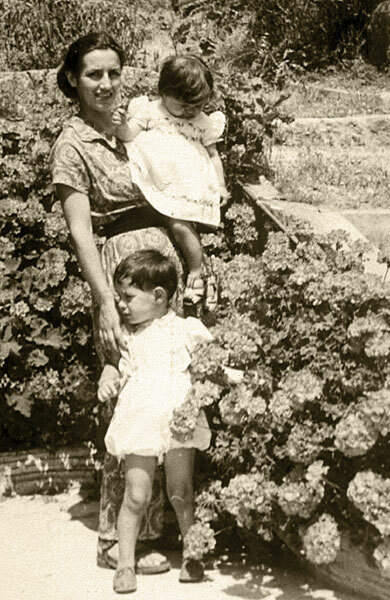 As today is Mother's Day, it is important to look back at our muse of the month's life,especially her life as a mother to Claude and Paloma Picasso. On May 15th 1947, Françoise gave birth to her first child, a boy, called Claude who was delivered in Le Belvedere Clinic in Boulogne by Dr Lamaze. Two years later, on the 19th April, her second child was born. On this day, the Peace Congress at the Salle Pleyel in Paris opened to the public resulting in Picasso deciding to name the child Paloma in honour of the dove of peace. Following the birth of Paloma, Françoise developed a freer hand in her drawing and an increased interest in figurative subject matters. Throughout their formative years, Françoise was dedicated in providing them with a comfortable upbringing and ensuring they pursued their interests. Paloma Picasso went on to become a successful jewellery designer, working closely with brands such as Yves Saint Laurent, Zolotas and Tiffany & Co. Later she dabbled in the world of acting, interior design, set design and even created her own line of toiletries. 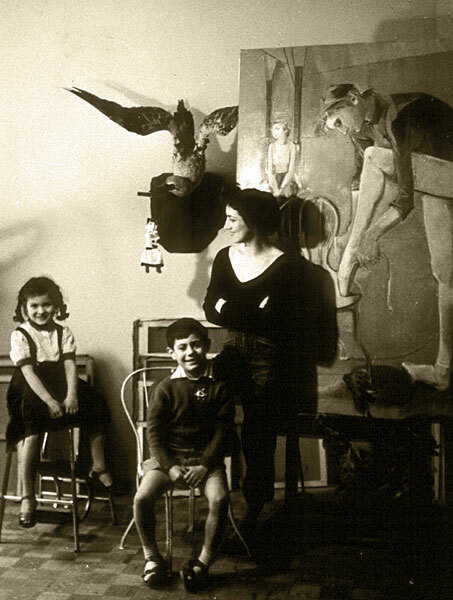 Françoise Gilot is an amazing woman and deserves a truly lovely Mother's Day. amazing post! love these photos!! !